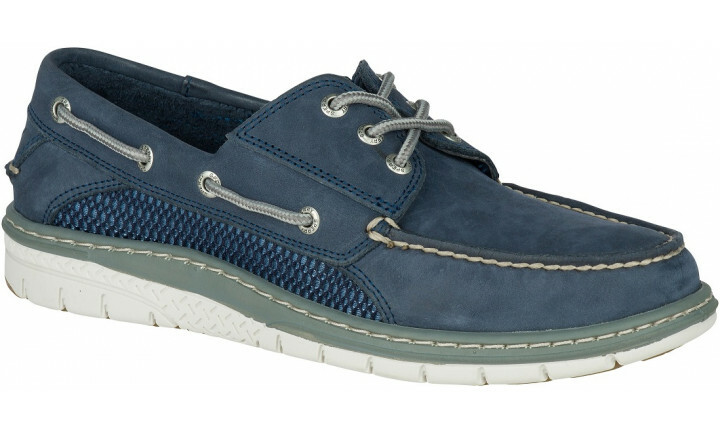 The Ultralite has the perks of the classic Billfish, but it's 28% lighter. 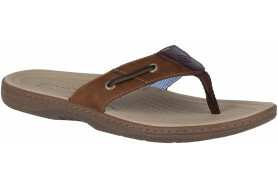 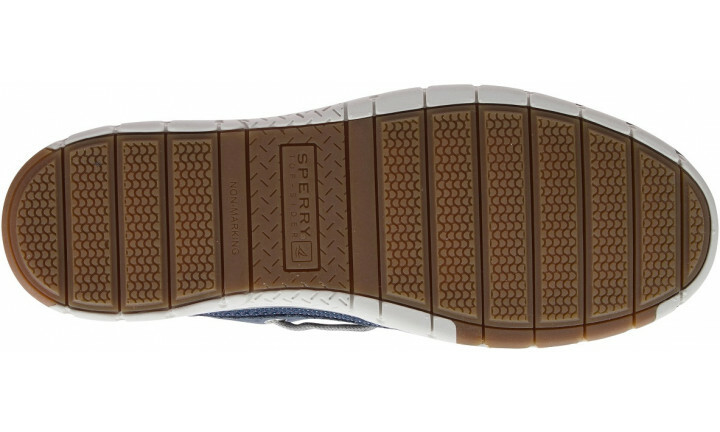 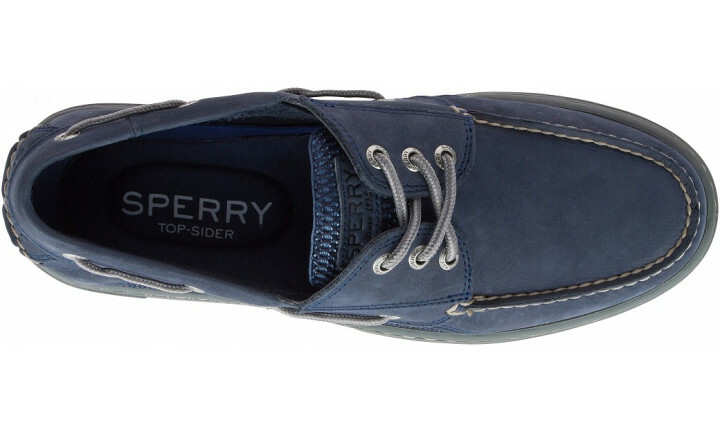 Look for seasonal color choices that include contrasting soles and laces. 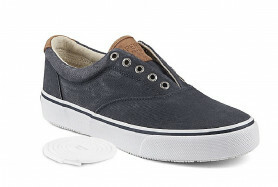 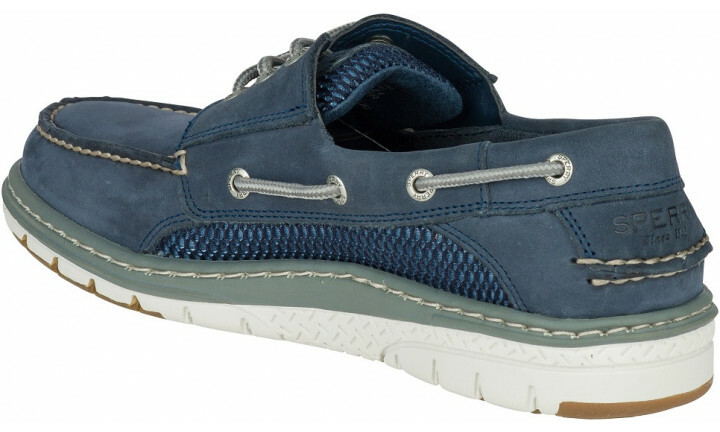 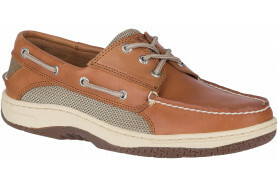 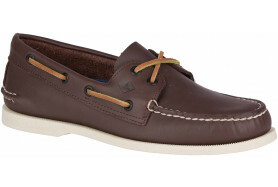 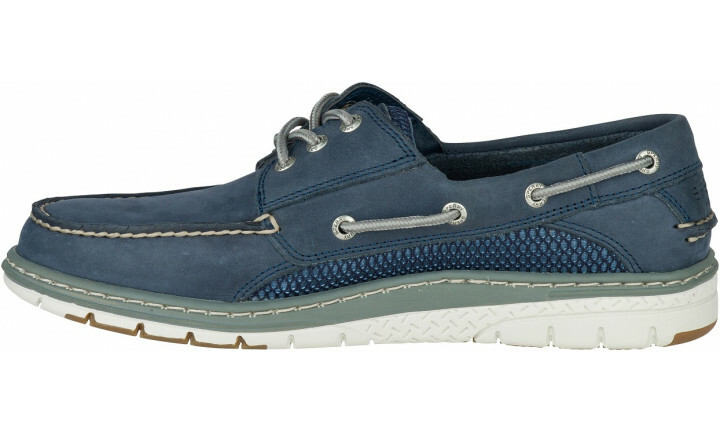 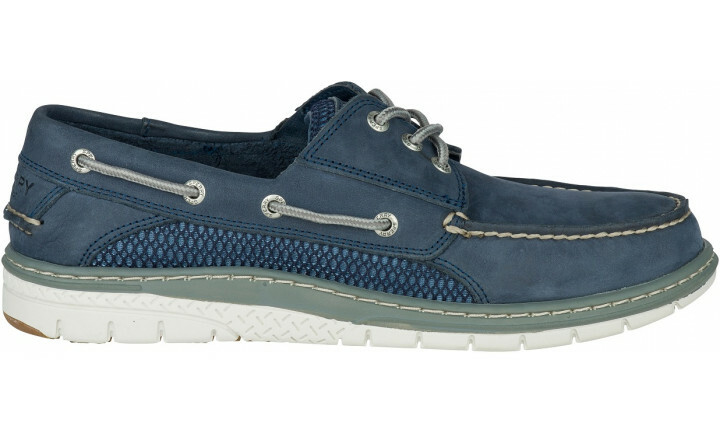 Plus, hand-sewn construction in soft, premium nubuck makes these boat shoes feel so great.